Elle se lance a son tour dans la country . L'album s’appellera "Detour' est sortira le 6 mai. 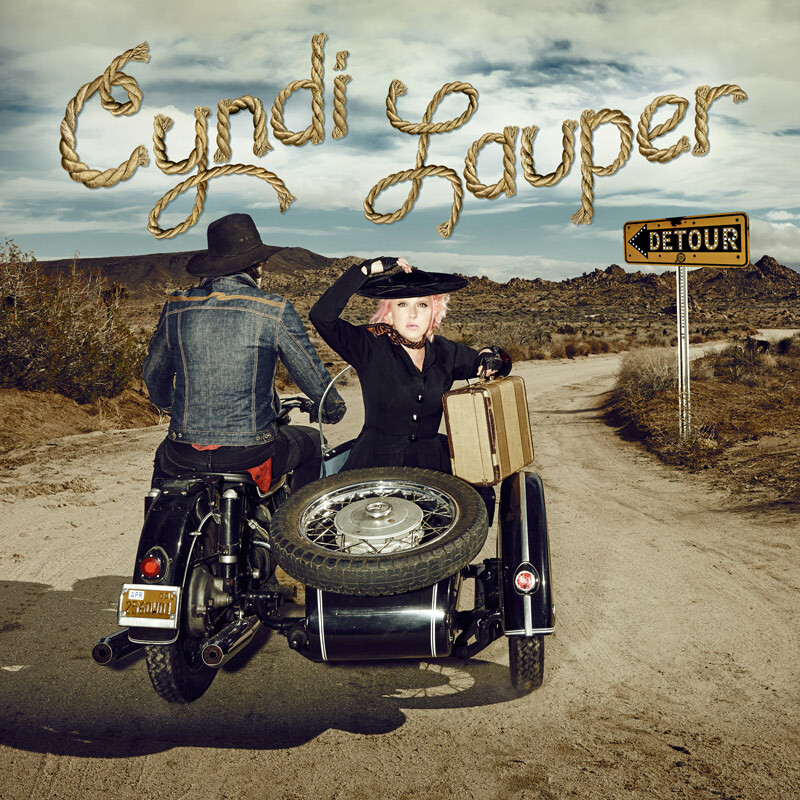 DETOUR showcases Cyndi Lauper’s unmistakable voice on country classics from the ‘40s, ‘50s and ‘60s and features guest appearances from county music stars Vince Gill, Emmylou Harris, Alison Krauss, and Willie Nelson. Lauper recorded the album in Nashville alongside a band comprised of the city’s top session players. DETOUR will be available May 6 on CD, LP, and digitally. ALINE95 a écrit: Elle se lance a son tour dans la country . Franchement, je ne suis vraiment pas emballé. » Qui va où ?